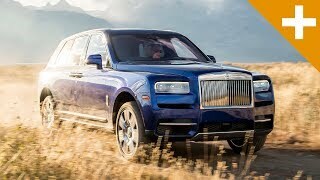 Rolls-Royce wants it to be the most luxurious off-roader in the world. 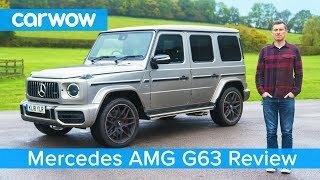 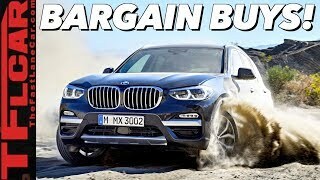 It's more expensive than its rivals - only the Bentley Bentayga and Lamborghini Urus get close - and is packed with lavish trim and equipment. 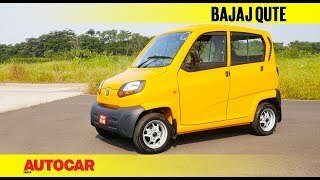 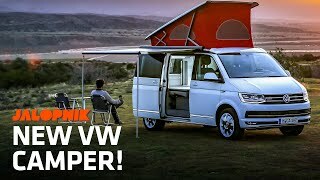 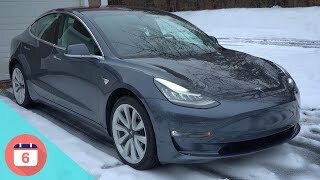 And we've tested it, on-road and off. 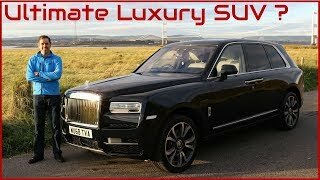 Join us inside the Cullinan for a smooth, quiet ride. 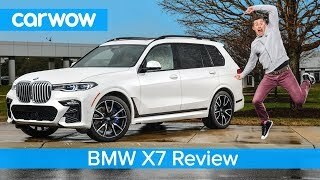 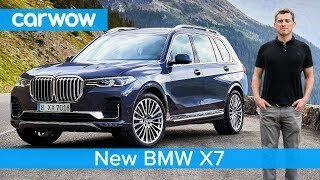 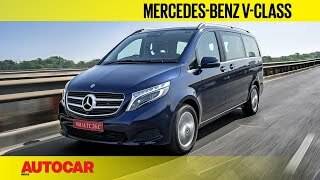 All-new BMW X7 SUV 2019 - see why it's worth £100,000! 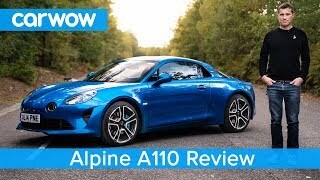 Alpine A110 2019 in-depth review - better than a Porsche Cayman or Audi TT RS? 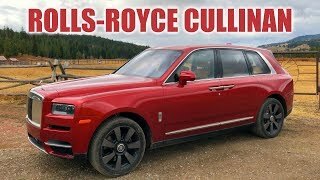 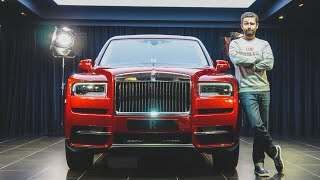 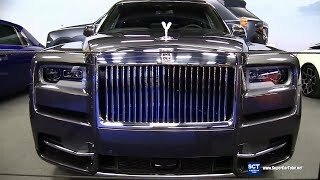 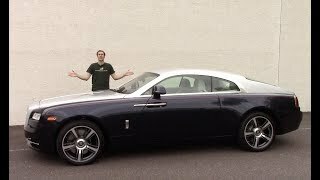 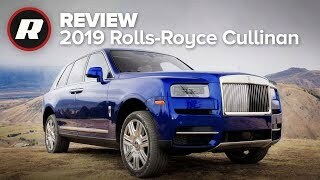 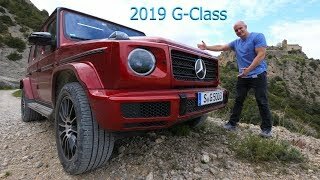 NEW Rolls Royce Cullinan SUV First Look!